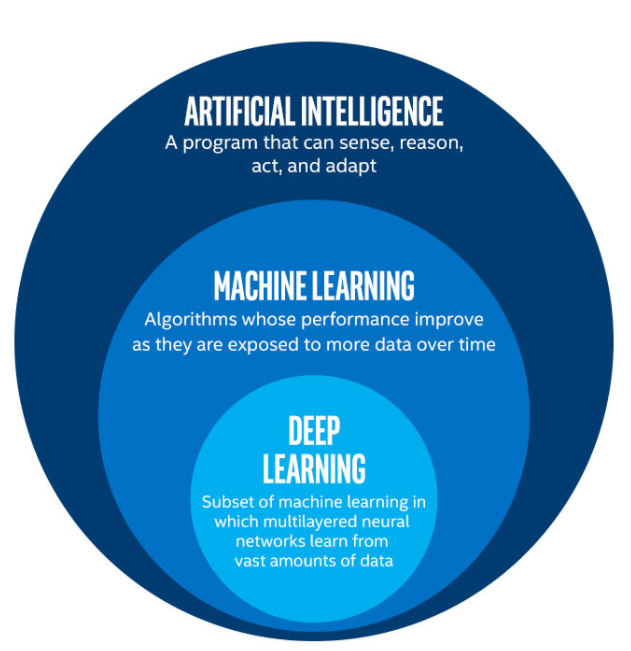 In computer science, artificial intelligence(AI) is intelligence demonstrated by machines, in contrast to the natural intelligence displayed by humans and other animals. We are still in the beginning of the AI era. In fact, worldwide giant techs lile Google and Microsoft are considering to take a bigger step in AI but they are still cautious about the consequences. Examples of AI are Siri, Google search engine, recommendations like related videos, movies tht you might like (it is part of AI and is called recommender System). Python is one if not the best language to develop artifitial intelligence machines. It is easy to learn and understand since it is very close to English language. AI is not as easy as you think. In fact, it requires deep understanding of arrays and matrices in order to teach and build your agent (AI machine). There you can search for linear algebra and begin to learn. P.S: Don’t get too deep into it, just grab the basics for now, after step3, if you still face some problems then go into more details. But I recommend buying courses from Udemy, Udacity and Lynda. My favorite website is udemy.com you can find everything you want about AI from total beginner to advance. What’s great about Udemy is that you can buy courses that are worth thousands of dollars in just as low as 10$ (always check for offers, I only buy when a 95% discount is available for all courses). I have enjoyed both of the courses but the second link left a great impact. I now understand how really agents are being trained. P.S: both courses are created and coded by the same persons. AI needs lots of time to train, the faster your laptop the better. Tensorflow (Python library required for AI) runs either on CPU or GPU. When running using the latter, you get faster results, hence, if you’re serious about a career in AI, go get a super fast pc. Finally, I hope that this article helped you to understand more where you should begin your journey with AI. If you need any help, feel free to contact me. Electrical Engineer. Unity 2D/3D game, machine learning and fullstack web developer.